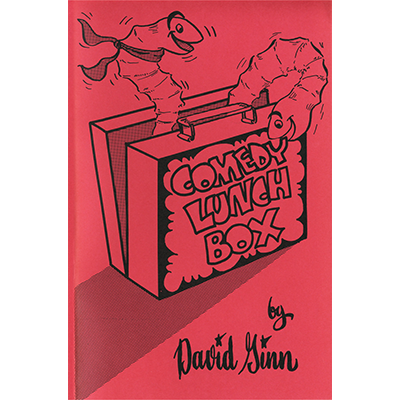 Comedy Lunch Box, David's original 4-kid routine with lots of stage laughs and a big surprise at the end. Food appears out of a school lunch box, then a ribbon vanishes, then spring snakes bring it back! You can make it, you can do it!